http://maientertainmentlaw.com/?search=using-20mg-prednisone-for-10-days Is it time to refresh your perspective? Get a new lease on your marketing techniques? Revamp your ideas and boost your strategies? Spring is the ideal time for the CMO to do this. The year is still new enough to make a real impact on annual revenue, but enough time has passed to have recouped somewhat from the frantic holiday/New Year season. Here are several things you need to know to reboot and refocus for 2016.
prednisone 5 mg and dog Instead of searching for more data and new data sources, focus your efforts on making the most use out of the data you already have. generic name for levitra tablets enter Last year (and the year before), all you read, heard, or thought about was how to get more data. Now you have the data, you just need to rethink how you’re using it to meet your marketing goals. Develop good metrics to monitor the performance of your data initiatives. Centralize your data with integration products. Set goals for team members to utilize data resources well. 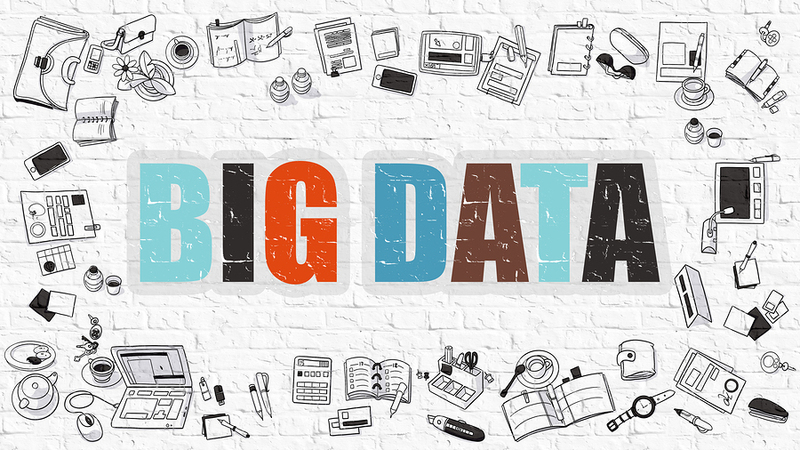 Use the data to refine your marketing messages and to develop smarter campaigns. Be willing to use the old trial-and-error method to get it right with your data. Are your folks still trying to “improve lead generation” and “increase sales revenue”? If so, you need to set clear and distinct objectives, so that you and your employees know when and if they’ve reached those objectives. For example, how much are you going to improve lead generation? By 5 percent? 10 percent? How much are you going to increase sales revenue? By $100,000? $500,000? Be specific. 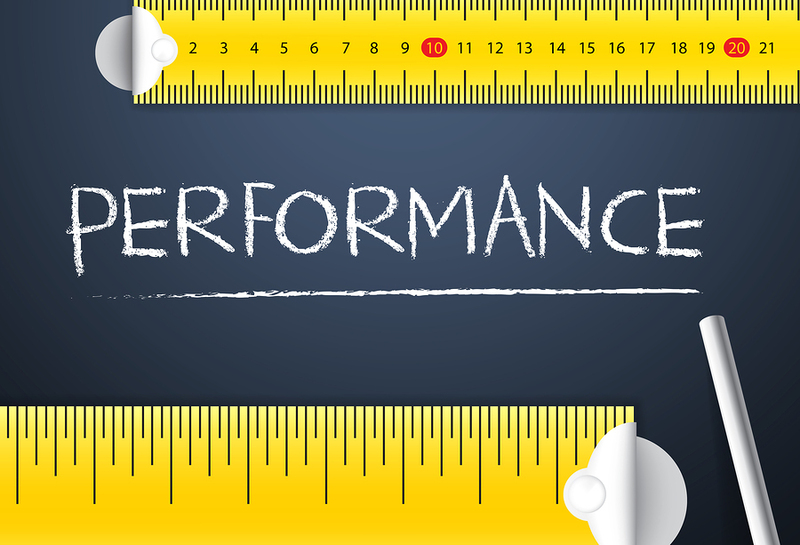 What are your marketing automation metrics saying about your performance? go site Lead quality always trumps lead quantity in the marketing department. You can use your marketing automation tools to determine what content ranks the highest, what style of delivery is most effective, and how timing contributes to a customer’s buying decisions. Get real with your marketing automation and use it to track leads and monitor customers as they progress through the ol’ marketing funnel. Reporting is one of the strongest suits of marketing automation. Look beyond the opened emails, how many bounces you got, and the click rates. Look at where visitors lurk on your website. See how they got there and which of your assets are driving interest and sparking action. Examine buyer interest, and be sure to pass along your report findings to product development and production, where this information can be used to create new products that are even easier to sell to your customers. It’s easy to use marketing automation as a crutch to limp by with poorly thought-out processes. Always work towards optimizing and improving your marketing processes. Use the mapping features of your software to track leads and conversions. Determine when it’s best to devote the time and effort to nurturing the lead or just leaving them be. Send leads to sales only when they are highly qualified. Develop a smart communications sequence, take ownership of the processes, and set high but realistic goals for your marketing staff. Before you know where you’re going with marketing automation, you’ve got to know where you are now. You can download our Lead Generation Self Assessment to find that out today!